Most of these recipes can be found on my Paleo Board on Pinterest. 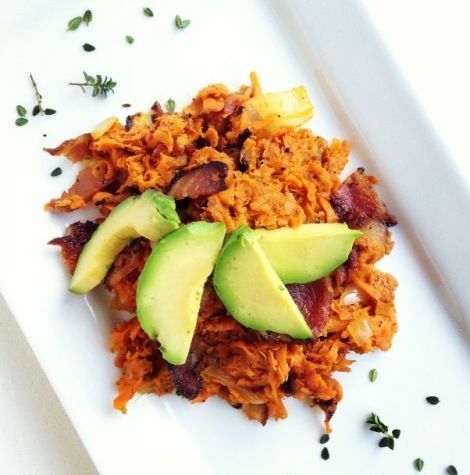 Pinterest is an amazing resource for Paleo recipes and inspiration. Included in this blog post are just a handful of the gazillions of recipes that are all amazingly delicious and easily found online. So make friends with Google and enter a world of deliciousness. I’m currently also re-reading Pete Evans‘ book Family Food. Please try to make as MUCH of this as you can at home. Homemade is BEST. Cooking, baking and almond milk making gets your creative food juices going and is so healthy for the soul. Michael Pollan says something along the lines of, ‘take as much time to prepare your food, as you do to eat it’. I like that quote. And I think he’s right. BREAKFAST: (I usually have fruit and nuts on weekdays and save the bacon and eggy kinda brekkie for the weekend). – My all time fave is Paleo Granola. Basically 1 cup of each of the following: almonds, cashews, walnuts, pumpkin seeds, and coconut flakes. You can throw some linseed and sesame seed in if you like (maybe half a cup of each). Mix all the nuts/seeds in a large bowl (except coconut flakes) and mix in about 1/4 cup melted coconut oil. If you want, you can squeeze in the juice of an orange for a touch of sweetness. Spread it out over a baking dish (or two) and bake at a low temp (110 degrees) for about an hour, mixing once in-between. Toast the coconut flakes separately as they burn quickly! Add the coconut flakes to the rest of the granola and store in airtight container. 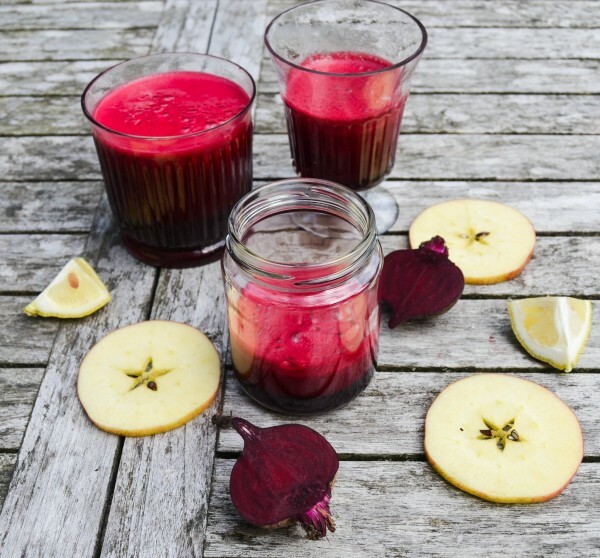 This is best served over cut up fruit (apples, oranges, pears, strawberries etc). Since this is oat-free and nut HEAVY, you really only need a couple tablespoons of granola over your fruit. This amount of nuts might seem expensive initially but it will last you a fair while since you don’t need that much – not nearly the amount you would usually use when eating granola (museli). Also, if you find the nuts too big, you can chop them roughly in the very beginning. – Classic bacon and eggs, with balsamic grilled cherry tomatoes, garlic fried mushrooms, creamy avo and sweet potato hash. YUM. – Spinach Beef Frittata. (I sometimes make these in cupcake pans so you have portion sizes that are just right!) Make up your own combinations too. – Kale chips. I know it is not everyone’s cup of tea but I love them. – aaaaaaaaaaaand… Lara Balls (throw 1 cup almonds, 1 cup pitted dates, 3 tablespoons melted coconut oil into a food processor and blend to smitherines. Grab handfulls and squish into balls. Keep them in the fridge and nibble as you need. You can add a tablespoon or so of organic cacao powder or ground coffee beans if you’re wanting to add extra flavour). Lara Balls were essential in both my previous Whole30’s. Your alternatives to a carby base: cauliflower rice, sweet pot/ yam hash or mash, zucchini ribbons and broccoli and cauliflower florets. You can also make spaghetti squash – but I can’t find spaghetti squash in South Africa. Hmmph. You absolutely have to make cauliflower rice and sweet potato hash/mash as your hearty meal bases (where you would have used noodles/rice/bread etc.) Omit the lime and coriander from the cauliflower rice recipe if you don’t like those flavours – but I find them super scrumptious. Also, zucchini ribbons (peeling a zucchini like you would a carrot) and broccoli florets or roasted cauliflower are very versatile as bases for a spaghetti type mince or juicy vegetable something-or-other. Soups: (while you’re at it – make double and freeze extra portions so you have spare for the following week, or for an unpredictably busy day). – I cannot get enough of this Roasted Butternut Soup. I can now make it with my eyes closed. – Curried Cauliflower Soup (I buy cauliflower like its nobody’s business). 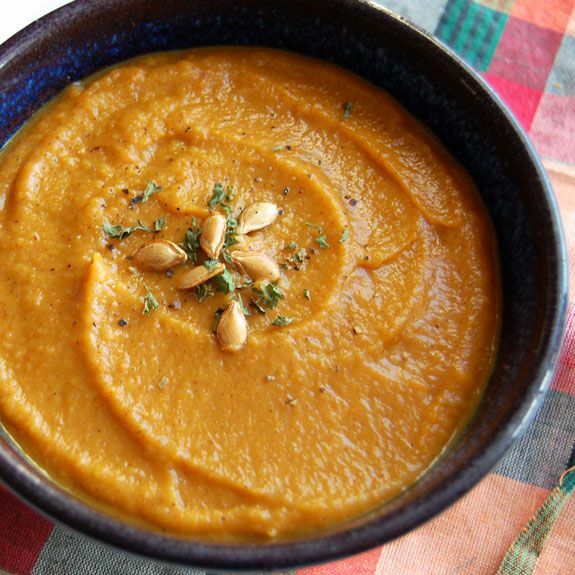 – Sweet Potato and Bacon Soup (with Ras el Hanout – take the time to make this – it’s easy and so worth it). – Basil and Tomato Soup (with basil from your garden, obviously). Salads: (Rule of thumb for salads in general: include 1 green, 1 fruit or vegetable and 1 nut. Usually I would say add 1 cheese, but not while on Whole30). 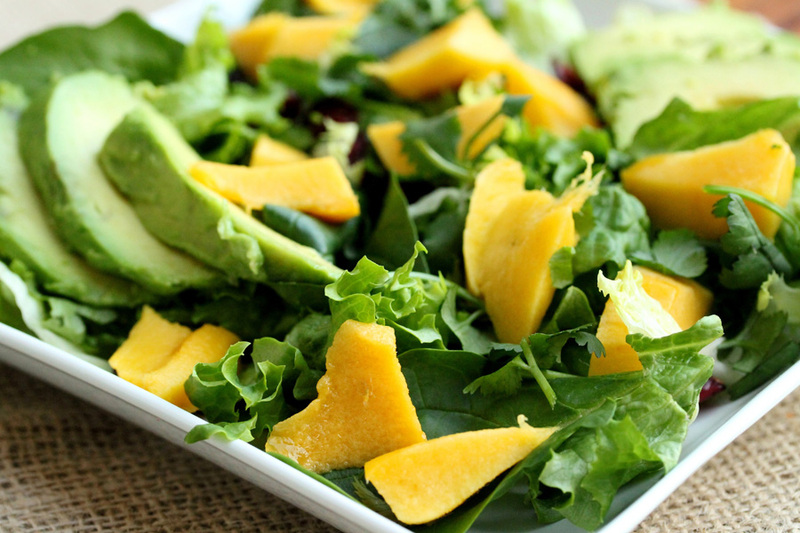 – Chicken, Avo, Mango, Cilantro, Lime, Mint, & Toasted Cashew Salad. Oh my wooord – one of my all time best. 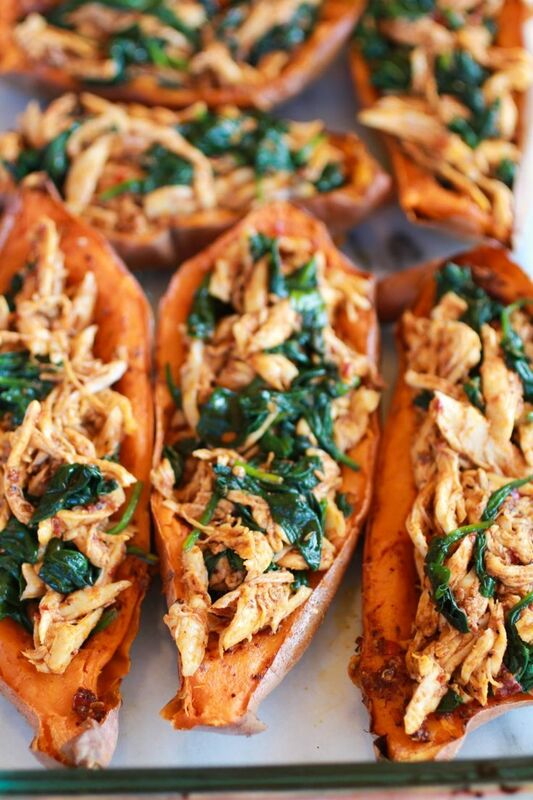 – My BEST EVERRRR: Chipotle Chicken Sweet Pot Skins. Your friends will love you forever. Leave off the cheese. It’s a touch high maintenance, but so, so worth it. – 2nd BEST: Homemade Burgers in Lettuce Wraps. Make it up as you wish. Add whatever tickles your fancy – but keep it dairy free. The crispy lettuce crunch with the warm homemade patty with juicy tomatoes and creamy avo. Stop it. It is so good. Patty: Throw together minced beef, diced onion, salt, pepper, one egg, a handful of almond flour (leftover from your almond milk), coconut aminos (optional), herbs from the garden, balsamic vinegar, and crushed garlic. Shape into patties, pop in fridge for a while to let the flavours set in and fry in EVOO/Coconut oil on stove. Make extras as snacks. 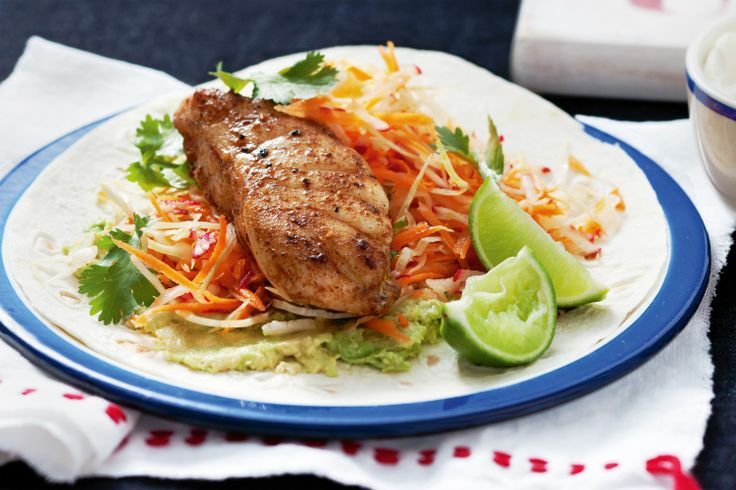 – 3rd BEST: Fish Tacos. I have now started ordering fish tacos in (reputable seafood) restaurants I love them so so much. I adapt this recipe. 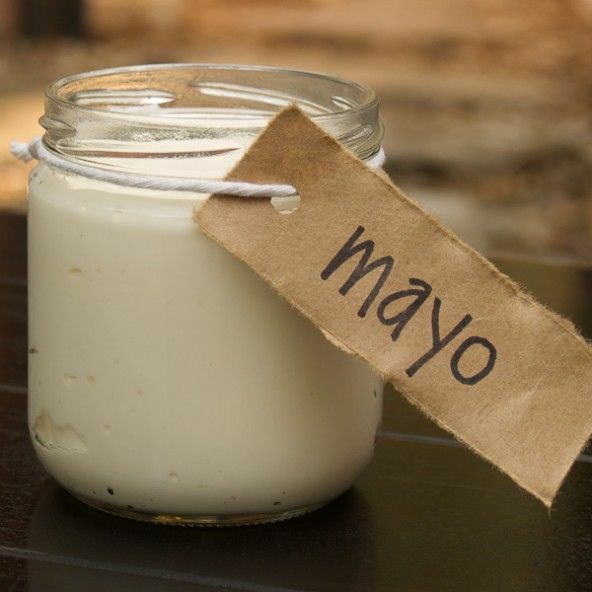 I leave out the sugar, dairy and carb component and replace it with homemade paleo mayo and crispy lettuce as the wrap. 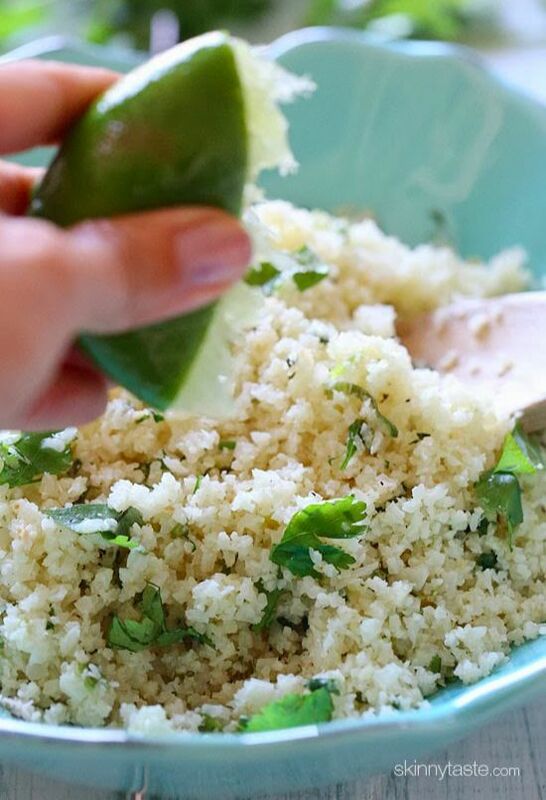 Make this with a mango salsa. A taste sensation. Fish & Chips: If you don’t feel like making tacos you can just cook the fish and serve it with yam fries. Yum. 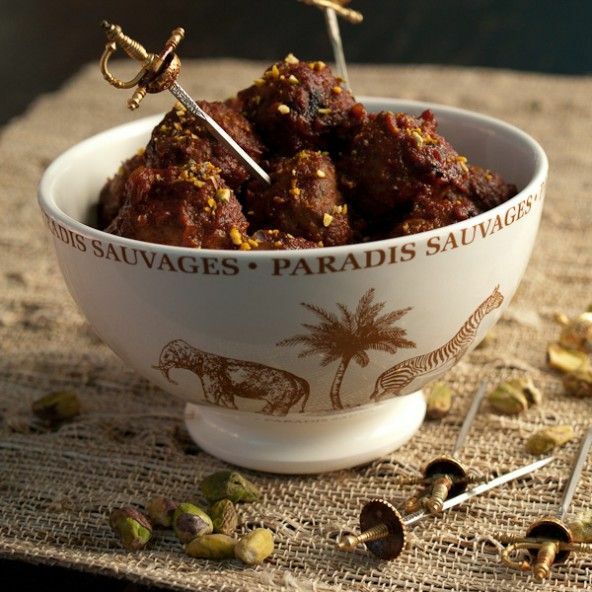 – 4th BEST: Moroccan Meatballs. Yum. Over and Over (on cauli rice). This is another recipe I have continued to make again and again long after our Whole30’s ended. – 5th BEST: Warm Veggie Salad. The hub is not a huge fan of this one, but I love it. 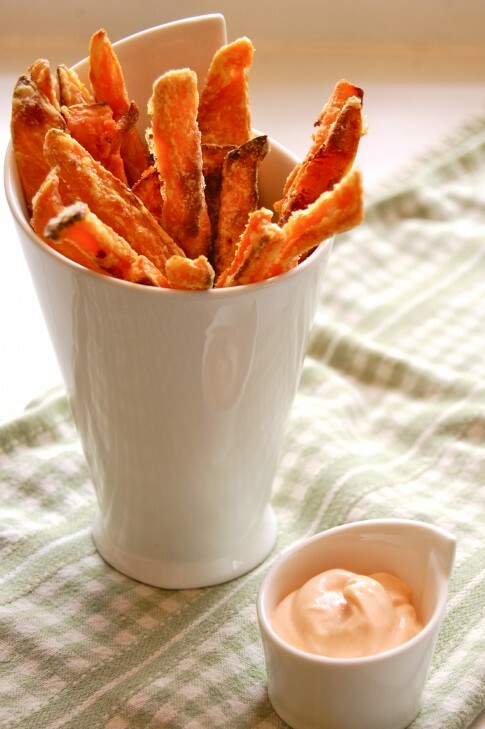 I adapt this recipe (swap the potato for sweet potato or yam). I serve it on baby spinach and mix a couple more flavours into the sauce such as red wine vinegar, balsamic vinegar, salt, pepper and chilli flakes. When you’re lost for ideas, a frittata is always a safe bet (with whatever you have left in your pantry). 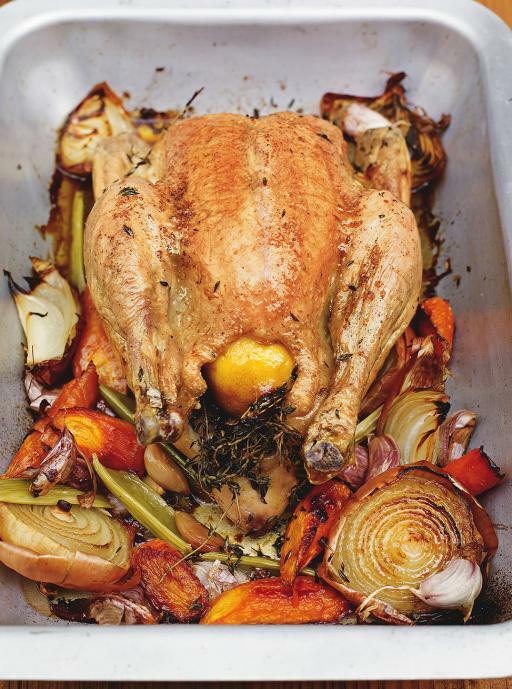 Also, how about a delicious roast chicken with roasted veggies? So easy. Use the chicken carcass to make homemade chicken stock (in your Wonderbag) for your soups. So versatile huh? – Water, drink it with lemon, or not. Just drink LOTS of it. – Coffee and Tea with Almond Milk or Coconut Milk. These milks are SO easy to make and have no hidden sugars, preservatives etc. unlike store bought. Also roast the left over coconut and almond flours. They’ll come in handy. – I’m allowing Kombucha since there is no hard and fast rule if it is allowed. I love it for its probiotic and gut health benefits and so feel it’s a great addition. It’s also a good thing to drink when you feel like a glass of wine. 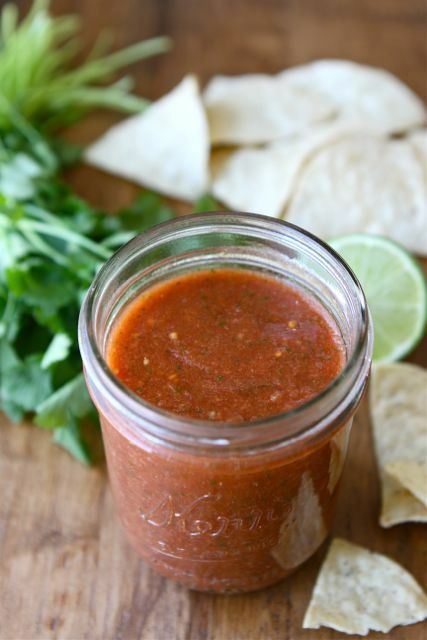 – Healthy Taco Salad in a mason jar with this deeeelicious salsa. Pheeeeeeeeeeeeeeeewwwww. That’s a lot of info to take in. I did so much research on my first Whole30, I put this PDF together with a shopping list, meal plan for my 4 weeks and it really helped me when I was feeling inspiration-less. Print it out and pin it up in your kitchen for when you’re needing ideas: Whole 30 – Schedule (Week 1,2,3,4). Now it’s your turn! 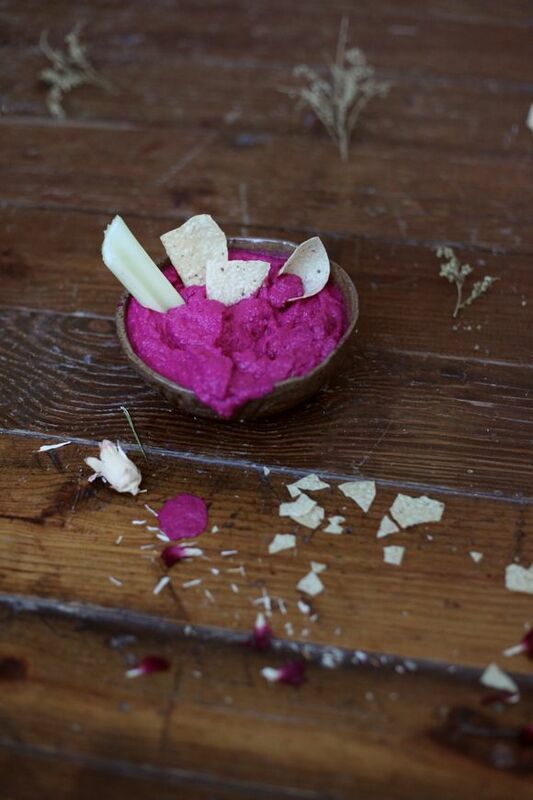 Please share your winning recipes, and your total failures (so we know to, errrmmm, give them a skip). Be inspired to do your own research and create your own meals. Your PDF plan literally made me jump for joy! As someone who is dipping her toe into the pool that is a ‘low carb life’, it is so helpful!!! Without the right inspo, the water is FREEZING! You have just managed to increase the temp by a few degrees! Hey Kim. Yeah, the PDF is very helpful. I was created in Vancouver so may include some things not easily available here (like coconut aminos) but it’s quite thought through in terms of eating roast chicken the one night and then having a chicken, mango, avo salad the next (with leftover chicken). Also make double the soup so it’s ready for the next week. Seriously, when I first heard about Whole 30 I believe my first worlds were ‘I could NEVER. Stop talking. It’s impossible’, but I was very wrong. Good luck friend! Send qu’s if you need help.